The biggest difference-maker between where you are and where you want to be isn’t the design. It’s the strategy behind the design. Your website should help your company’s bottom line, no matter your industry, or if you currently rely on it or not. We can help your website attract, persuade, and pre-qualify leads. We can also boost conversions on your site 2 – 10 times what you’re currently seeing. Yes, these are real and typical results we get for our clients. And of course we’ll make it beautiful too. Whether you need consistent inbound leads for your sales team, to book online reservations or appointments, or to make more online sales, we will uncover the single best course of action to reach your goal. Then, we’ll design the perfect website to back it up. 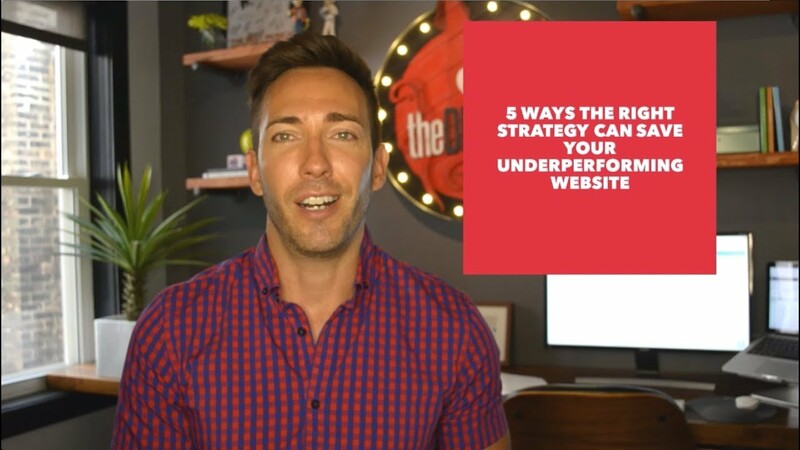 A stunning, fully-developed web presence that attracts your target audience, and successfully persuades them to do business with you — consistently & predictably. Tap the button below to schedule your no-strings consultation with our in-house web strategist, and see what we can do to help. Spots are limited, and are accommodated on a first-come, first-served basis.